In building a new house, or just a new room, the homeowner’s personality finds expression, and requires a unique, hands-on craftsman to ensure all of the details fall into place. Mountain View Builders sees the individual in each project, and loves it when designs reflect the originality of the clients who envision them..
Out of the ordinary, one-of-a-kind, stuff that’s different: Mountain View Builders specializes in the unconventional. From a vision to a sketch, from the blueprint to the finished unit, and fitted out with the functional, Mountain View Builders leads the process from beginning to end. By bringing clients together with architects and interior designers, the most elaborate dreams can find their way into hand-built beauty. Creativity shouldn’t be confined to appearance or aesthetics. 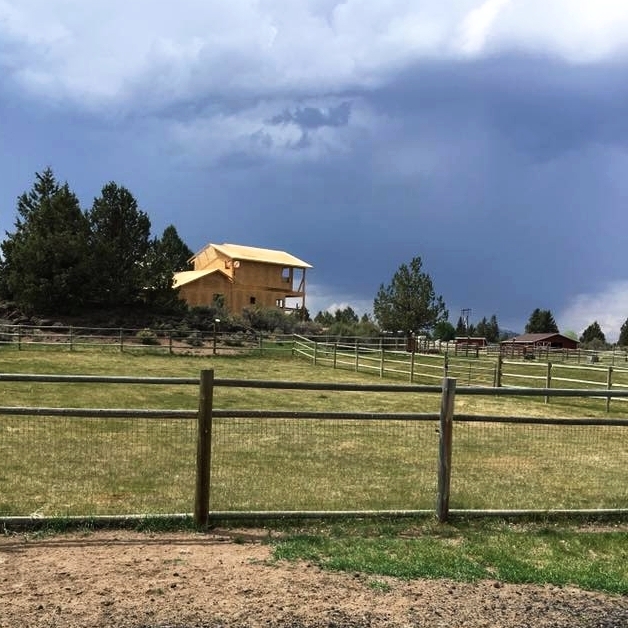 Homes in Central Oregon must fit into their natural surroundings visually, while also working efficiently in the heat of summer and the chill of winter. 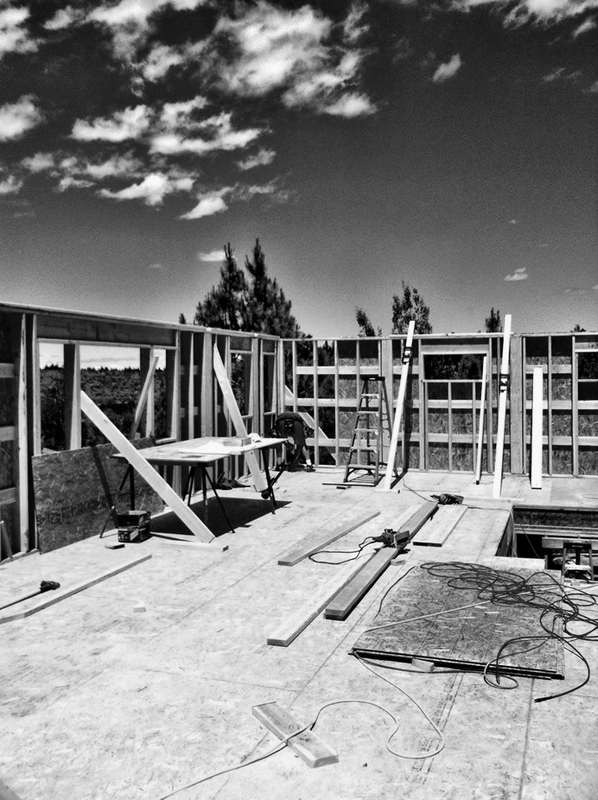 Mountain View Builders encourages a project-specific approach to practical matters like insulation and natural light. What’s seen, as well as what’s behind the walls, roof, and floor–all of it should impress. The most inventive and intricate designs demand more than just pounding nails. They call for a skilled, passionate, and experienced builder. 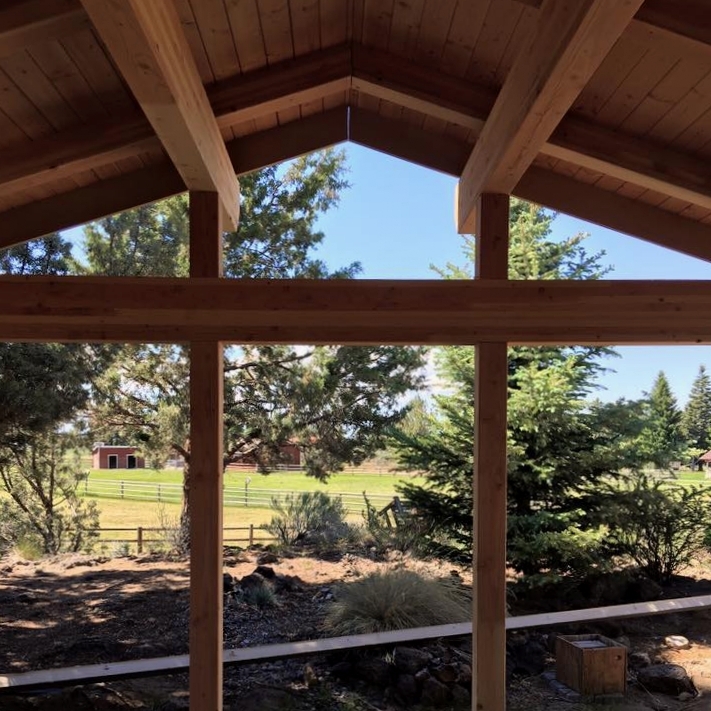 Dave Schnake, owner of Mountain View Builders, applies thirty years’ experience to each job, from new homes to additions to remodels. No matter the size of the project, Dave is there on-site, interpreting the idea and shaping it into reality. Illustration & content design by Drift Awake Studios. Content writing by Daniel V. O'Neil.